For businesses having work carried out on their premises, it’s important to clear the space prior to starting the work, which is why we’ve developed our site clearance service. Our friendly, hardworking and cheerful team will clear your factory, office or other site out in no time at all, working efficiently to get the job done. From our rural base in picturesque Cheshire, and our various additional hubs around the UK, our flexible transport fleet and expert team can clear business sites in many areas quickly and without disruption to the business’ operations, providing the work needed in a legally responsible manner, and ensuring the appropriate and safe disposal of any business waste collected. 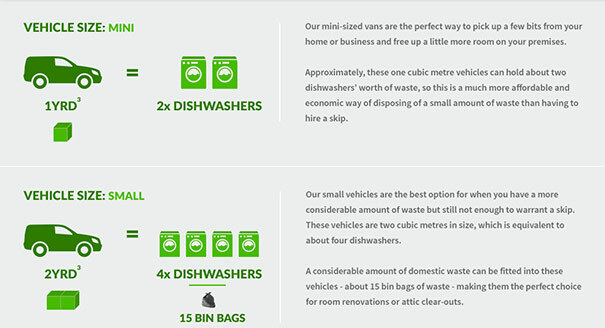 For business waste collection at your premises, look no further than the expert team at Envirocraft, and contact us today for your no-obligation, free quote. Let us help the environment whilst helping you.